There are many reasons to get a Kia, between their excellent performance, affordability, reliable safety features, and classic style. Another feature that truly makes Kia stand out among all the rest, though, is the UVO infotainment system. UVO is a subscription-free system for your Kia, which uses voice-recognition technology so that you can tune the service to your personal voice. This way, you can make hands-free calls and change the music from your digital library. Plus, UVO contains an elaborate “in-vehicle connectivity experience including navigation, diagnostics capabilities, and added convenience features like Rear-Camera Display,” according to the official website. 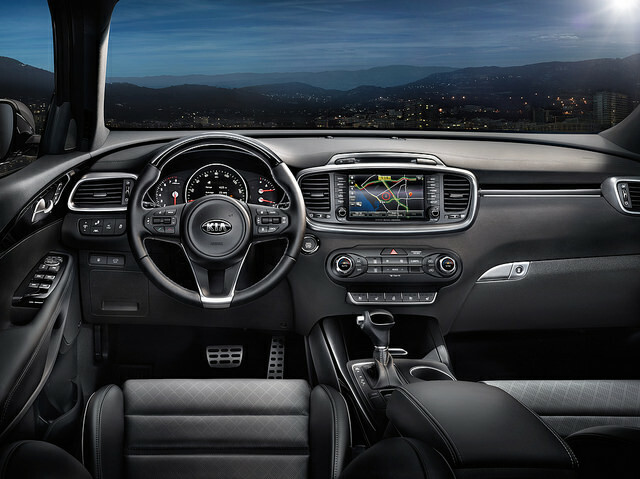 When driving a Kia with UVO, you’ll feel more comfortable than ever controlling your car’s countless modern features without having to take your hands off the wheel. The newest and best tech is always fun, but nothing is more important than safety. To learn more about UVO or all the features that Kia vehicles have to offer, come visit us at Cumberland Kia. We have a great selection of new and used Kia cars with great features on them! Stop by the dealership for a test drive today!